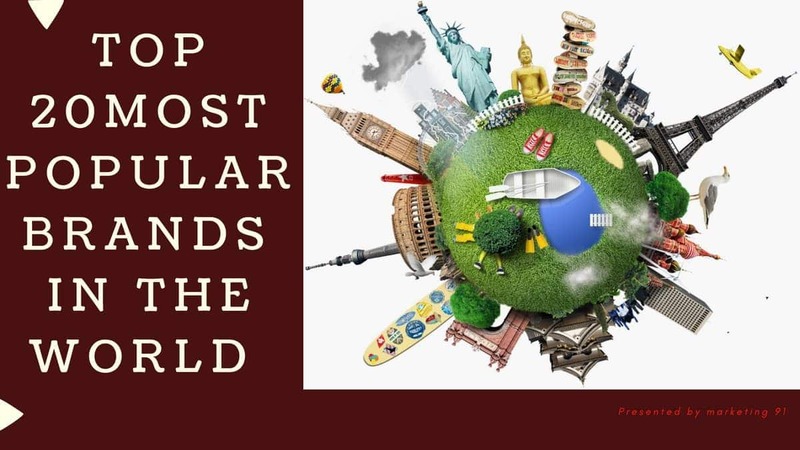 The top restaurant brands listed in this article, arranged by means of market capitalization are at most of them chain operations. 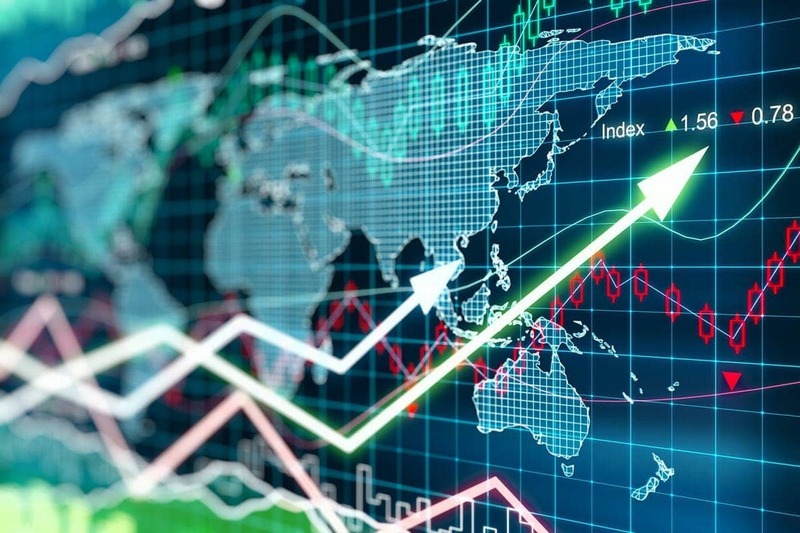 These brands have positioned themselves to adjust to all types of economic cycles and manage a consistent profitable growth for the long term. Through this article, let us discuss the top 10 restaurant brands. A top restaurant brand, Starbucks is a popular coffee shop industry that was formed during the year 1971 and is headquartered in Washington, United States. It is considered as the representative of second wave coffee that is distinct from other coffees. Starbucks is the largest coffee company and provides a supreme experience to its customers. Starbucks has their licensing agreement and purchases its coffee in an ethical manner and in a responsible way. Ever since its formation Starbucks aim to offer more than a cup of coffee to their customers. Starbucks provides superior products to their customer to carry an unforgettable memory having their coffee. They have a huge variant of coffee to attract all coffee lovers. For the benefits of tea lovers, the company has launched Tazo Tea. Starbucks products are priced in a way that it does meet the quality. The company has expanded its business operations and makes use of more than one channel of distribution. 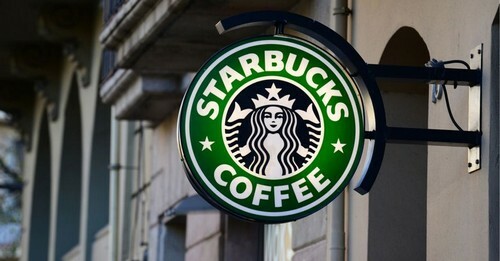 Starbucks products are sold by means of company-owned stores or through a retail system. The company has many gift cards to customers to encourage loyal customers. 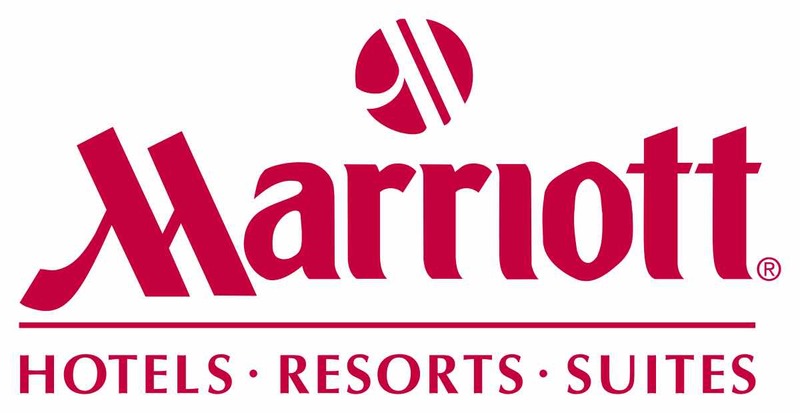 Over the years, the company has increased its brand loyalty and awareness and due to which it is a top restaurant brand. McDonald’s is a popular American restaurant brand that was established during the year 1940 and is headquartered in Illinois, United States. McDonald’s is the largest restaurant chain in the world with respect to revenue. It serves almost 69 million customers in about 100 countries serving in roughly about 36,900 outlets. McDonald’s creates its menus by keeping in mind the customer’s requirement. It constantly introduces new products and phases out old ones to align with the needs of the customers. It focuses greatly on vegetarian foods as well. The children’s happy meal is a big hit among the customers. McDonald’s has an excellent promotion strategy and spends a lot of money on it. Its advertising campaign varies across various channels like newspaper ads, sponsor of many sports events, signage, and many more. 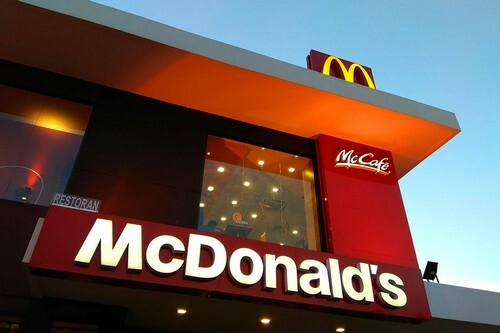 McDonald’s address its customers in a unique way and due to its various available products for them, it is indeed a top restaurant brand. Also, a top restaurant brand, Kentucky Fried Chicken is popularly known as KFC, was established during the year 1930 and is headquartered in Texas, United States. KFC is the second largest amongst the restaurant chain and has its presence in about 20,000 locations in about 123 countries. KFC is the tastiest food chain in the world and is rising in leaps and bounds. 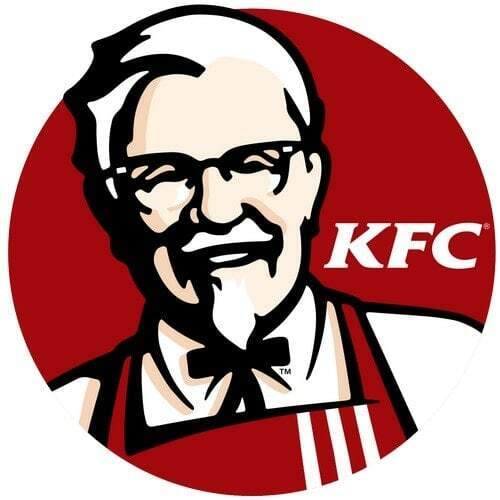 KFC has a wide range of products like streetwise, snacks, vegetarian foods, toasted wraps, burger, box meal, chicken delight, bucket chicken, krusher, and desserts. Their products are priced both optional pricing and mixed bundling pricing. They allow their customer to purchase a dish from the basic menu they have and then go add-ons. During the earlier days, KFC opened its outlets in tier I cities and metros and now it has gradually moved to tier II cities where the buying power has raised. KFC has excellent promotional activities and provides add-ons to the current menu, T-shirts, gift coupons, and many more. KFC is the fastest food chain; it is indeed a top restaurant brand. 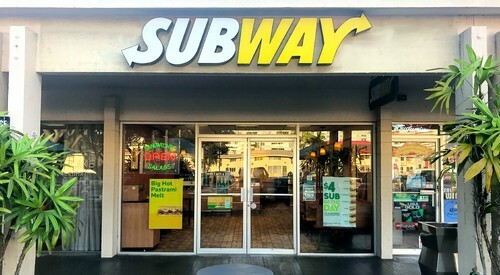 Subway is a private restaurant that was formed during the year 1965 and is headquartered in Connecticut, United States. It is a fast food restaurant franchise that sells salads and submarine sandwiches (subs). 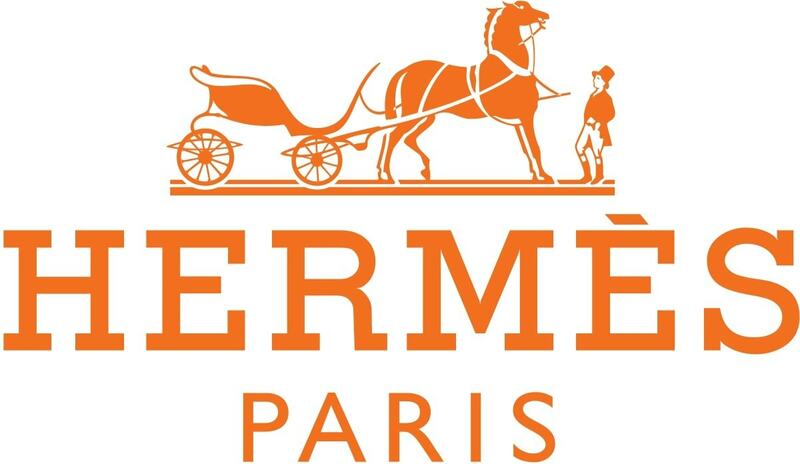 It is one of the fastest-growing franchise in the world and has about 42,000 stores located in about 100 countries. Subway has many different products and their main product is the submarine sandwich. Apart from this, their menu includes doughnuts, muffins, cookies, wraps, and salads. They have about 6-8 different sauces, many different vegetarian and non-vegetarian products, and about six bread types. Most of their menu items are specific to a location, but their signature dishes available globally are Veggie Delite, Chicken Teriyaki, Meatball Marinara, Subway Club, Italian BMT, Steak and Cheese, Subway Melt, Tuna, and Roasted Chicken. Subway has a prominent position in the market being the fastest franchise. Subway is premium priced but when compared to its competitors KFC and McDonald’s its price is slightly high. It has a numerous strategy in their promotional activities and their slogan emphasizes on the fact “Eat Fresh”. Dominos is a pizza restaurant chain that was established during the year 1960 and is headquartered in Michigan, United States. Over the years, Dominos became the largest pizza seller in the world. At present, Dominos is same as freshness, quality, and good service. Dominos is at the top owing to their innovative ideas, commitment to producing quality products. 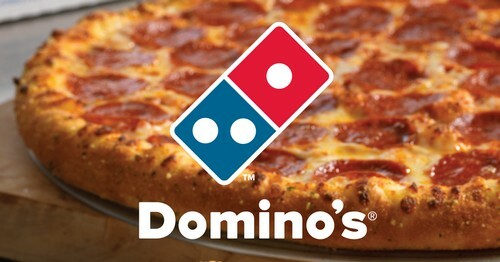 Dominos offers both vegetarian and non-vegetarian food varieties. The boxes used for the food products are specifically designed to keep the food fresh and hot. It localizes the flavors to meet market demands. Domino pizza comes in different sizes of small, medium, and large. Some of their popular pizzas are Mexican Green Wave Pizza, Country Special Pizza, Zesty Chicken Pizza, Chicken and Prawn Pizza, Seventh Heaven Pizza, and Chicken and Camembert Pizza. Apart from pizzas, Dominos also produce many other food items like Garlic Bread Sticks, Calzone pockets, Taco Indiana, Choco Lava Cake, Chicken Wings, Spicy Baked Chicken, and Butter Mousse Cake. Dominos products are priced to target the lower and middle-class income group. 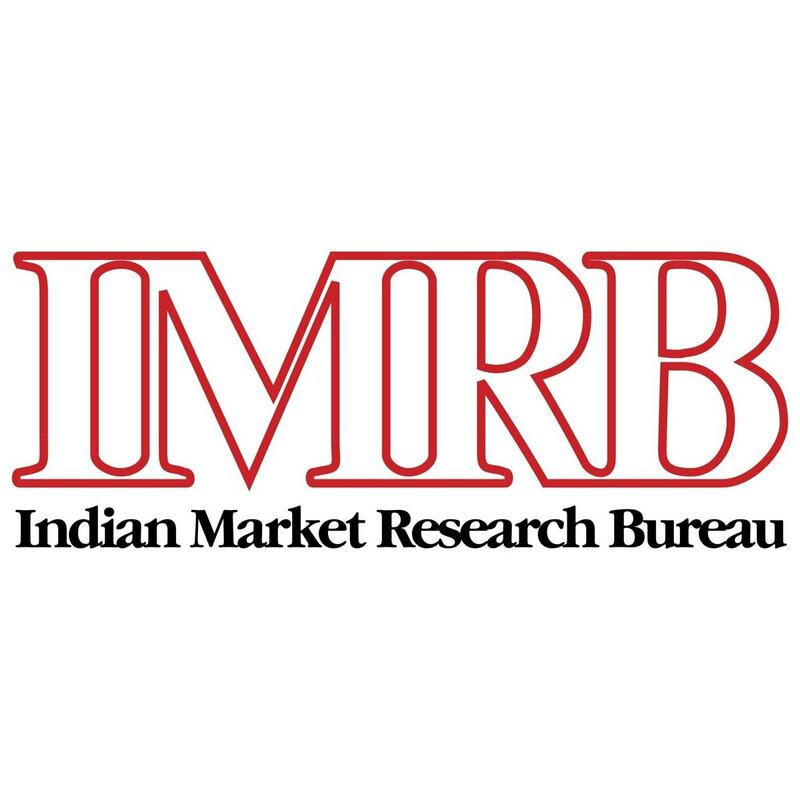 The company maintains a direct channel with its customer base and due to which it is a top restaurant brand. Tim Hortons is a restaurant industry that was formed during the year 1964 and is headquartered in Ontario, Canada. Tim Hortons is a fast food restaurant that is popular for its donuts and coffee. It’s the largest quick service restaurant chain in Canada. 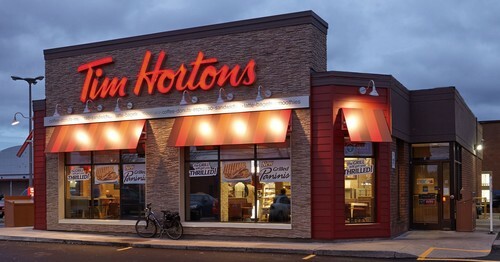 Tim Hortons specialized in food products like donuts, coffee, waffles, pancakes, strudles, and lattes. It also produces a breakfast menu that includes wraps, sandwiches, oatmeal, and croissants. Tim Horton’s coffee is a big hit in the market and they serve three types of coffee – original, dark roast, and decaf. Tim Hortons prices are feasible so that many people can afford their products. Tim Hortons outlets are available in about 4613 locations and their outlets are cozy with spacious area. The company also sells its products online, thereby having more reachability. 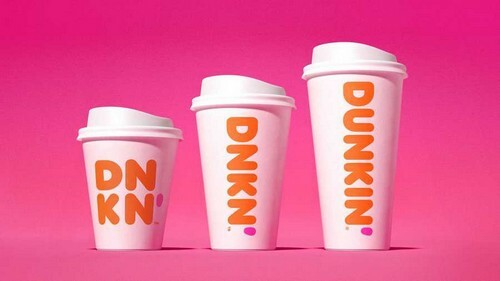 Dunkin Donuts is a popular brand of food and beverage, coffeehouse industry. 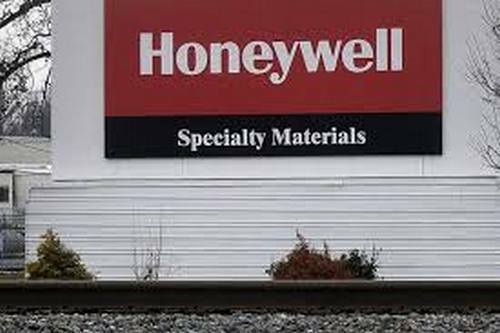 The company formed in the year 1950 and is headquartered in Massachusetts, United States. Dunkin serves multiple food products like hot, iced beverages, baked food products, frozen food products, donuts, soft drinks, and sandwiches. Dunkin Donuts is a big hit in the market. It is an American multinational chain of a quick restaurant chain. Even though the brand name suggests Donuts, it produces and sells other products as well. Dunkin Donuts is available in about 12,000 restaurants in about 36 countries. The locations of their outlets are placed at a prominent place to get the number of customers. Dunkin Donuts is available globally. The company maintains a fair pricing policy for all its products to create a loyal customer base. Their pricing also ensures that any average person can easily purchase it from them. It has an excellent service towards customers and hence it is a top restaurant brand. Burger King is a popular brand of restaurant that was formed during the year 1953 and is headquartered in Florida, United States. 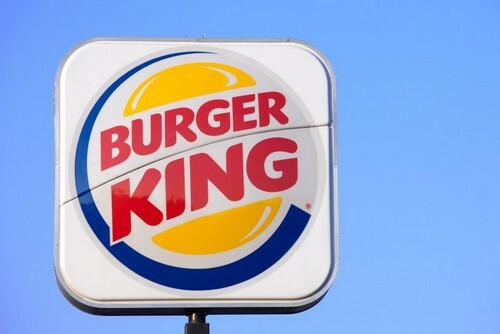 Burger King is a worldwide chain of restaurants that has a global presence and deals with fast food hamburgers. During the initial years, the restaurant menu included basic hamburgers, French Fries, desserts, soft drinks, and milkshakes. Over the years, it expanded its menu into products like Whopper Sandwich, Mini Muffins, French Toast sticks, etc. Burger King outlets are seen globally. 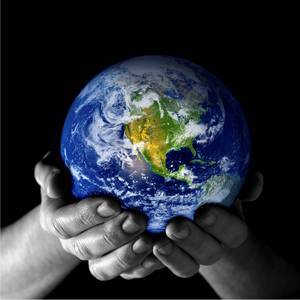 It has its business operations in about 79 countries and approximately 13000 outlets. Burger King has established and developed many subsidiaries and alliances that increased its profits. Burger King makes use of competitive pricing due to high competitors in the market. Burger King puts into innovative promotional strategy with many successful campaigns. Also a top restaurant brand, Wendy’s is an American international fast food restaurant that was formed during the year 1969 and is headquartered in Ohio, United States. It is the largest hamburger fast food chain spanning in about 6,500 locations. Wendy’s offers many products. At present, Wendy’s has its business operations in about six segments like Chicken Wraps, Burgers, Salads, Frosty, Fries, and Beverages. Each of these products has its own varieties to meet customer demand. The pricing used by Wendy’s is market-oriented. It basically changes as per the market condition. Moreover, the pricing strategy is based on Geography as the product’s value keeps changing in every country. 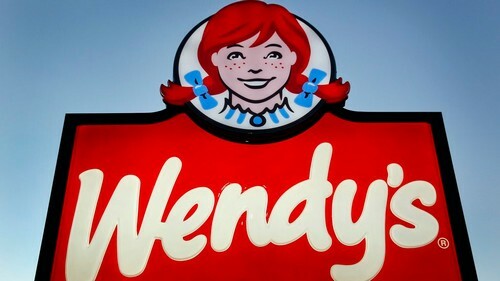 Wendy’s has its outlets in about 65,000 locations in 330 stores. Their main revenue generations are their restaurants. The promotion strategy used by Wendy’s is formed in such a way that it keeps in mind its competitors. Wendy’s deals with both online and offline promotions. Restaurants are coming up in mass numbers and every restaurant takes up its measure to be at the top brand in the world.